In spite of repeated warnings about the perils of martial arts training, concern over physical damage to my body was probably the furthest thing from my mind when I was first introduced to the martial arts nearly 30 years ago. It would take suffering a couple of injuries for me to fully realize that due to the physical demands required to practice martial arts on a high level, predictions that pain and injuries would be part of my future were not entirely without merit. 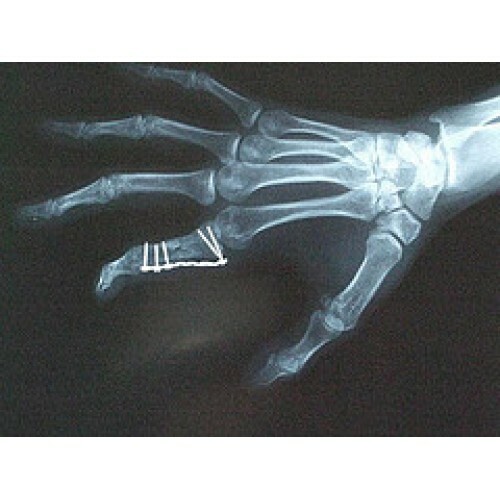 Anyone who seriously trains in the martial arts will tell you that managing these occupational hazards is an inseparable part of training, no matter what style you practice; we all have our share of injuries. Phase one begins immediately after an injury occurs. 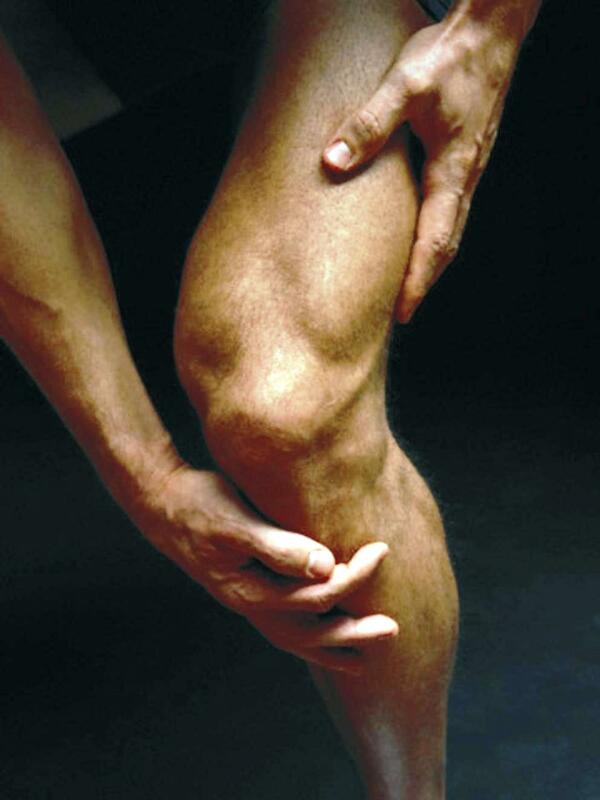 Depending on the severity of the injury, this initial phase usually lasts one to three days. The focus of phase one treatment is the use of emergency procedures when it is appropriate. For example, in cases with open wound(s) where there is bleeding, the focus of the emergency first aid should be to stop the bleeding using formulas such as Yunan Bai Yao. A secondary concern with injuries involving open wounds is keeping them clean and avoiding getting dirt into the wound which can cause infection. When treating non-emergency injuries such as sprains, strains and contusions of the ligaments, tendons, the focus of phase one treatment should be to reduce inflammation and swelling, and relieve pain. The primary tools used are herbal poultices and plasters such as Die Da Zhi Tong Gao, Salonpas, Tiger Balm Plaster, etc. Although traditionalists would argue that the use of herbal poultices and plasters resolve inflammation and swelling quicker, some non-traditionalists insist on using ice to reduce swelling. When ice is used it should be applied (as quickly as possible) at the on-set of phase one. Typically, ice is applied to reduce swelling for the first 12-24 hours after an injury occurs. Normally, any form of heat (heating pad, hot salves, etc.) or massage should be avoided in Phase One, especially if the injury looks red and is swollen and/or warm and feverish to the touch. The focus of the second phase – which normally lasts one to two weeks – is on reducing any remaining swelling and re-establishing the normal flow of blood and Chi to the injury. The primary tools of phase two treatment are herbal liniments such as Zheng Gu Shui, and stasis removing internal formulas like Die Da Wan (aka: Trauma Pill), and massage. Cool mentholated massage oils and balms such as Tiger Balm (white) and White Flower Oil are used for massage during phase two along with liniments and internal formulas — such as Zheng Gu Shui and Die Da Wan mentioned above — to assist in invigorating and circulating the blood and Chi. In the final phase of treatment massage is the primary therapy that’s used to strengthen and restore flexibility and range of motion. The primary tools of phase three treatment are hot massage oils and balms such as Tiger Balm (red), Hung Fah Yeow (aka red flower oil) that help to resolve any residual stiffness and restore flexibility. An important part of treatment in phase three is the use of internal stasis removing formulas like Die Da Wan to reinforce the treatment and hasten recovery. Their use is especially important when there is delayed or slow healing. Generally speaking it is advisable for the patient to continue taking internal stasis removing formulas throughout the 2-4 week period of the third and final phase and to be careful to avoid discontinuing treatment prematurely. Chinese medicine is clear in its warning that although you may have regained functional use of an injured body part, in many cases healing has not taken place on the deepest level. The rush to resume normal physical activities, which puts stress on the injured part and has been known to have long-range consequences, is one of the most common errors in injury management. In fact, Chinese medicine believes that it is the number one cause for the reoccurrence of old injuries experienced by ex-athletes and martial artists as they advance in age. Three Phases of Healing is an excerpt from the book Kung Fu Medicine written by Thomas Richard Joiner, Treasures from the Sea of Chi Publishing. The injury management formulas mentioned in the article are available at seaofchi.com. Thomas Richard Joiner, author of the Warrior as Healer, Blending Botany and Budo, and Chinese Herbal Medicine Made Easy, Kung Fu Medicine, Martial Esoterica, and Slaying the Dragon is a Kyoshi sixth-degree black belt in Chinese Goju Martial Arts and has received certification in Tien Tao Chi Kung, as well as being a graduate of the Institute of Traditional Chinese Medicine New York City. He has conducted advanced study in traditional Chinese medicine and acupuncture at the Academy of Chinese Culture and Health Sciences in Oakland, CA, trained in Chinese Herbology under Dr. Lai Fu Cai as well as studying at the Institute of Chinese Herbology in Berkeley, CA. Thomas’s martial arts education includes training in Wing Chun Gung Fu with Sifu Ralph Rodriquez, Sifu Lee Moy Shan and the late Grandmaster Moy Yat. In addition he has studied Taoist Esoteric Yoga Micro-cosmic orbit meditation, Iron shirt Chi Kung and Seminal Ovarian Kung Fu with Mantak Chia, as well as training in Chinese Goju Martial Arts under Grandmaster/Shidoshi Ron Van Clief. Sensei Joiner’s books provide extensive insights into the centuries-old practice of incorporating herbs into your martial arts training as well as making available prescriptions for many of the legendary and most highly regarded formulas used in Asian Martial Arts for treating injuries as well as enhancing one’s training. 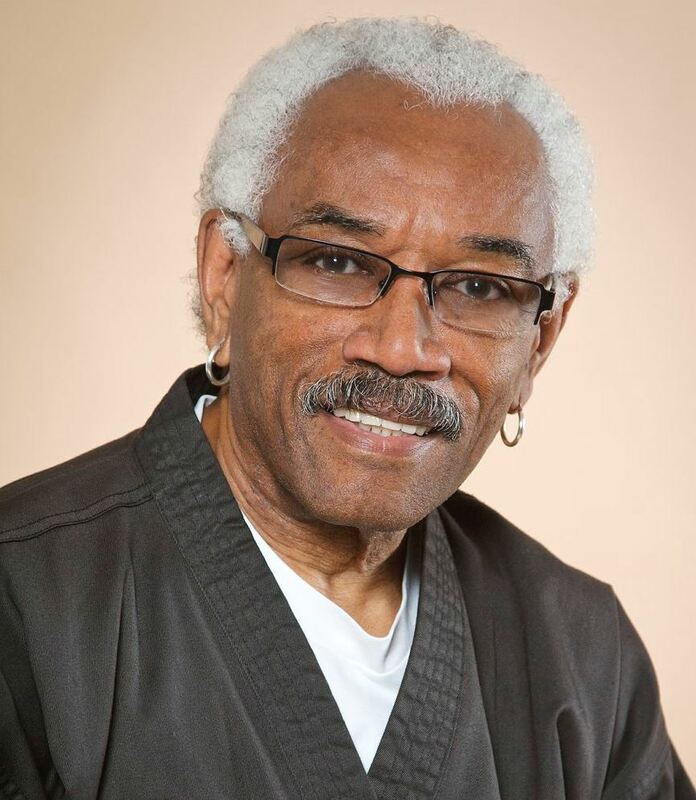 Sensei Joiner has been a practicing Chinese Herbalist for nearly two decades, and is the founder of an online mail order company Treasures From the Sea of Chi which specializes in traditional Chinese herbal formulas used in martial arts training. If you would like more information on herbal practices in the martial arts, Sensei Joiner can be reached at his company email: info@seaofchi.com.